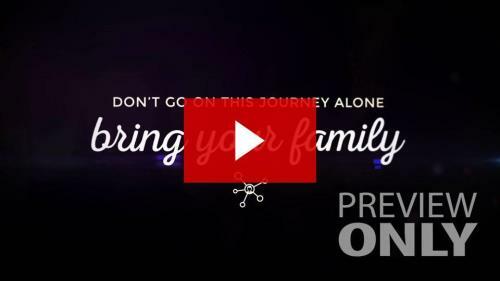 This powerful video lets people know about your Advent sermon series, and gets your attendees thinking about who they will invite. Use this in the weeks leading up to your first Advent service. 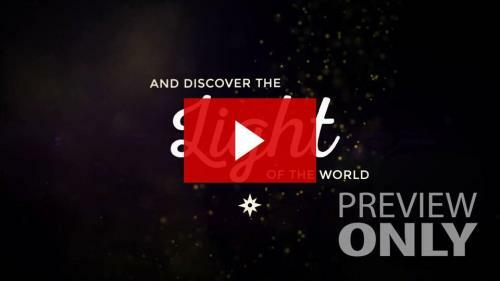 This powerful video puts your Christmas Eve service on the map, and gets people thinking about who they will invite. 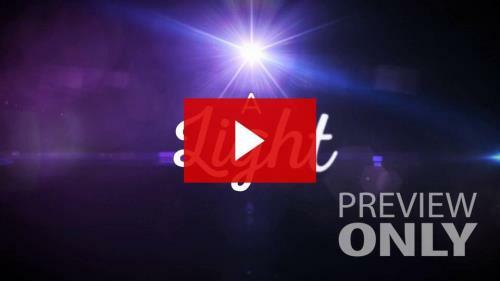 This powerful video helps build anticipation for your Advent sermon series. Use this in the weeks leading up to your first Advent service. 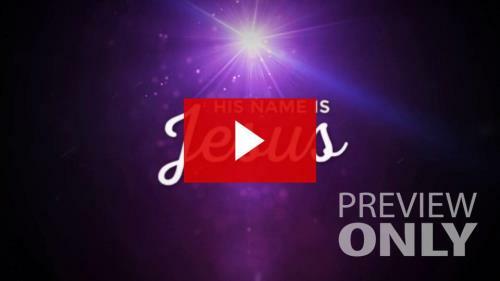 Use this moving video as an opener to your Christmas Eve services. 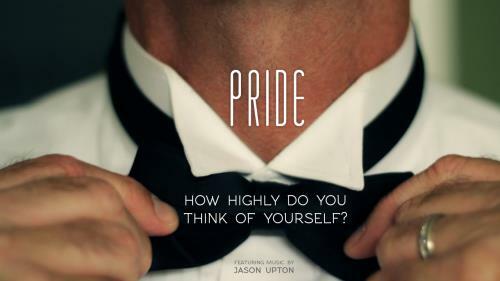 How highly do you think of yourself? Often we see ourselves one way but in reality live quite differently. 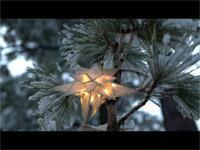 This powerful video features the song "Dying Star" by Jason Upton. A father and son brainstorm the perfect Mother's Day gift for mom. Starring Michael Hitchock ("Glee", "Best in Show"), Zane Huett ("Desperate Housewives") and Kate Flannery ("The Office"). 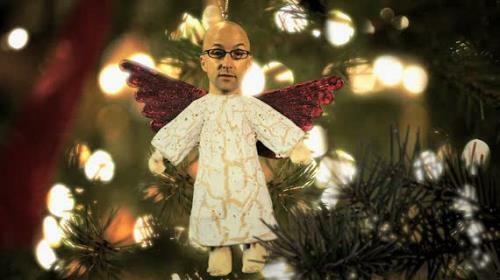 Hark, the Herald Angel Speaks! Jim Rash, star of NBC's hit new comedy "Community" is a cherubic reminder here of what not to focus on this season in this new holiday comedy from Soul Refinery. From the producers of "Gossip" comes this new holiday comedy about the spirit of giving. Starring Beth Grant ("Pushing Daisies"), Wendi McLendon-Covey ("Reno 911"), and Marianne Muellerleile ("Life With Bonnie"). A heartwarming film about a father's unconditional love for his child. A great reminder of how our heavenly Father wants us to see and communicate with Him. 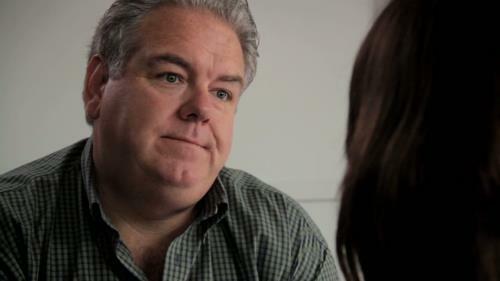 Starring Jim O'Heir from NBC's hit show "Parks and Recreation"
The one who put the stars in the sky “emptied himself” according to Philippians 2:7. 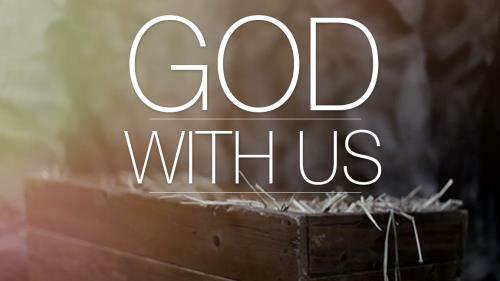 This Mini-movie attempts to illustrate the wonderful truth that the Creator of the universe chose to enter into our world as a helpless baby, born in a manger. This video could be used as a worship intro, creative worship segment, or sermon illustration for your Christmas services. This comedy about the inappropriate use of prayer requests stars Kate Flannery ("The Office"), Victoria Jackson ("Saturday Night Live"), and Beth Grant ("No Country for Old Men") as women in a prayer group who tear down their fellow church members through gossip. The difficult, confusing journey of life can lead to the simple truths of the Christmas story. Two thousand years ago, this baby in this manger brought heaven to earth. Jesus still brings the same thing to us every day. Heaven's light shines into this. Christmas is a time to worship. It’s a time to celebrate the grace God gave us through His only Son Jesus. It’s a time to lift high our Savior and glorify His name. It’s a time to remember God’s mercy and His tremendous love for us. 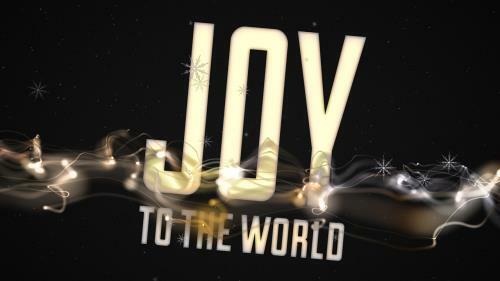 Joy to the world…The Lord is come!